The Story Behind the Puma "Teckademics Speed Cats"
"OK< This is what happened. Puma sponsored my Audi A4 that made the cover of Max Power. 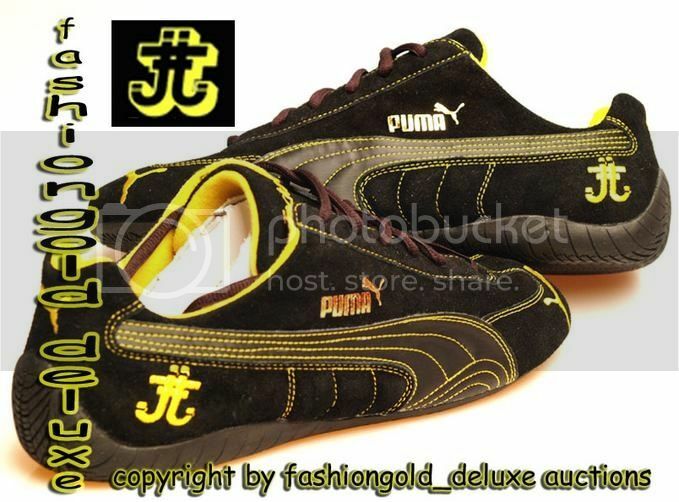 I got the sponsor through a Pro Skater bud and Puma provided us free kicks. 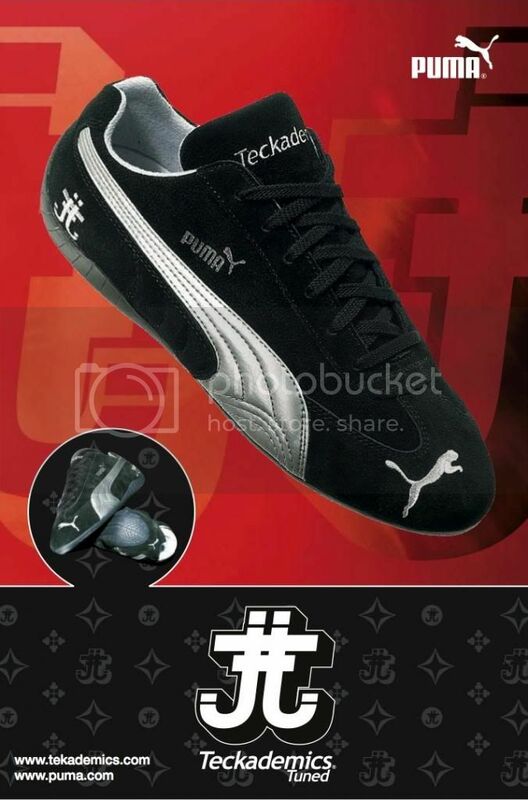 Then Teckademics "Mischief" took off and Puma sponsored Teck. After the success of "Mischief 3000", they offered us our shoe deal. 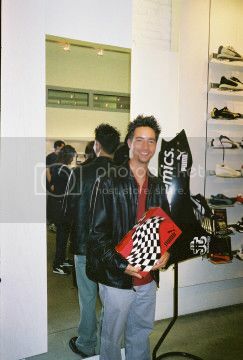 At the time, "M3K" was one of the 10 top selling motorsports DVDs in the world. 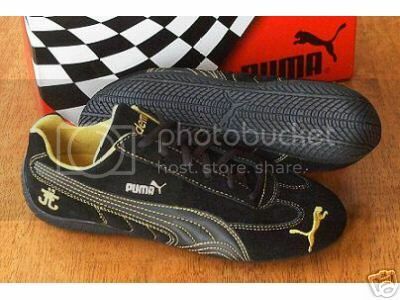 Puma had a Sparco Speed Cat and they dropped Sparco for us, fancy that right? After our line they did Ferrari. To this day they do different runs but Teck was in good company. 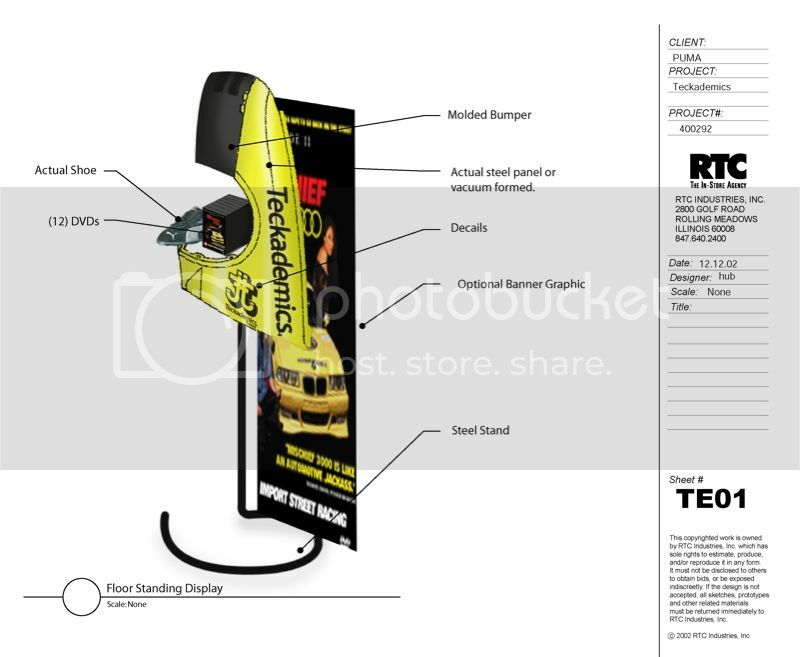 They did 3 different color ways approved by Teck. Of course we did the yellow to mock Dustin's "Bumble Bee". They did 600 pairs of each shoe (1,800 pairs total). 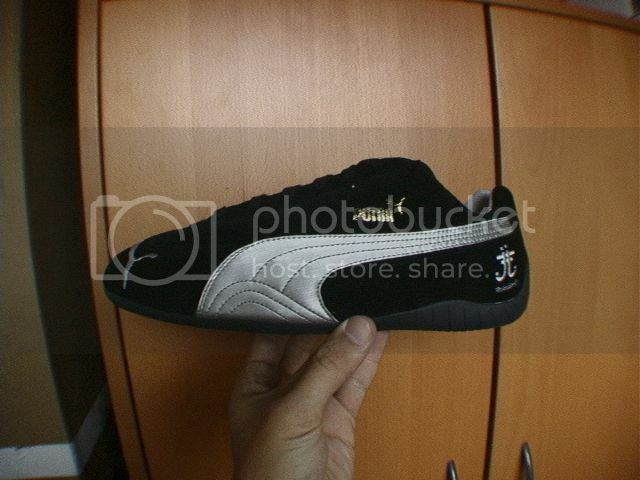 They gave us a very fair royalty and we were sold exclusively online and in the flagship Puma Stores. We sold out flat. The store displays had a video player running a "Mischief" loop and all the Teck Cats stacked on top of each other. At the end of the day it was a fantastic run and Puma kept us in the flow." Older PostLast Remaining Mischief Hotwheels Evos on Sale!